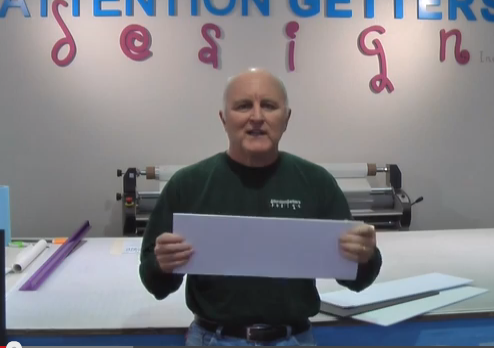 There are all kinds of substrates for your event signs and banners. Which one is right for your situation? Heres a short explanation of some of the different substrates and why they would be used in certain environments. Alumalite, banner, banner care, banners, banners and signs, Digital Print Sign, Event signage and banners, exhibiting, exhibits, Sign business, Sign Sizes, Signs, Vinyl Signs.